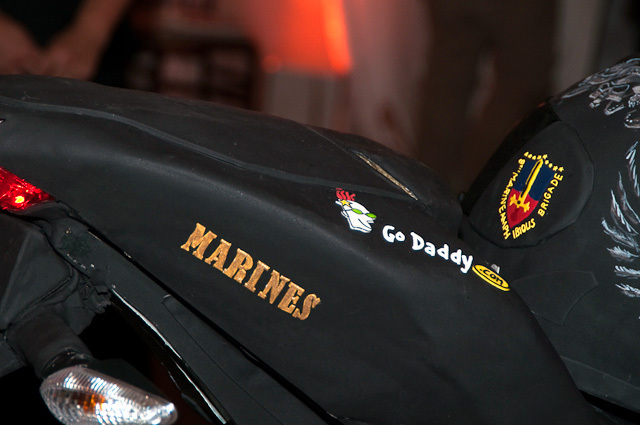 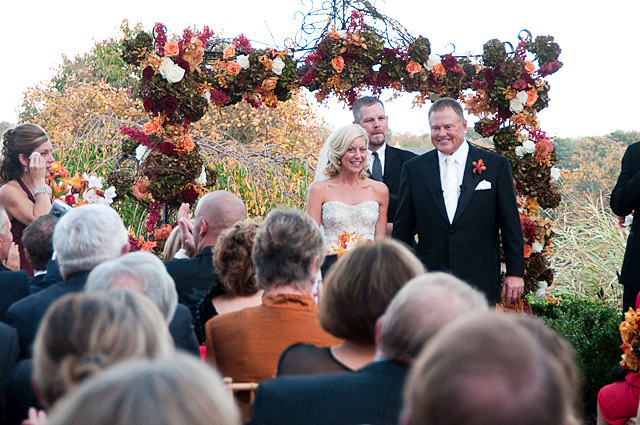 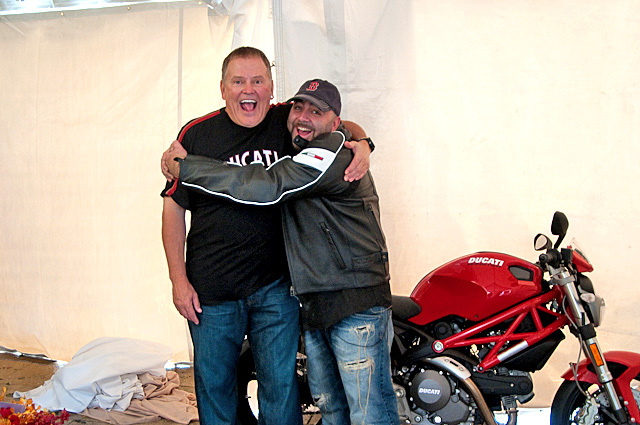 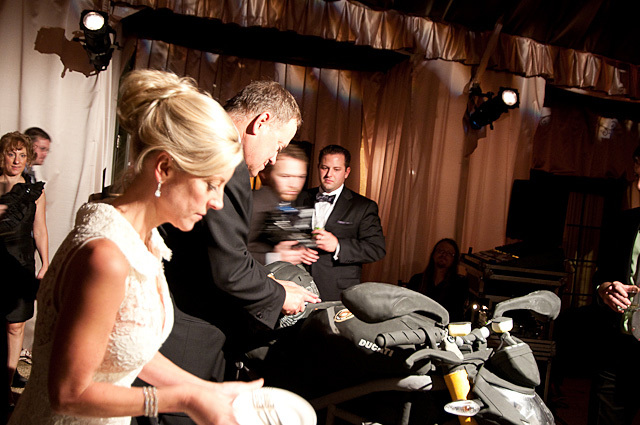 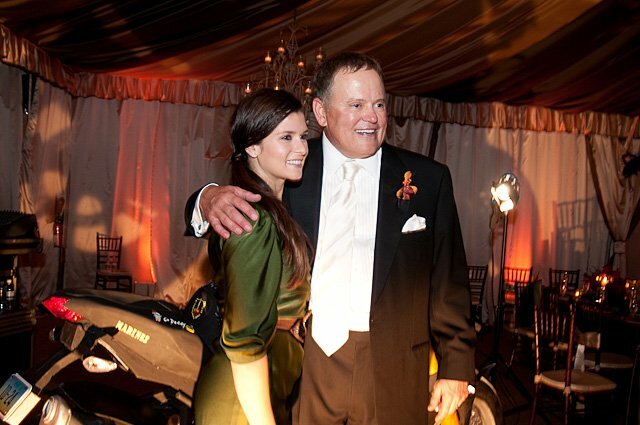 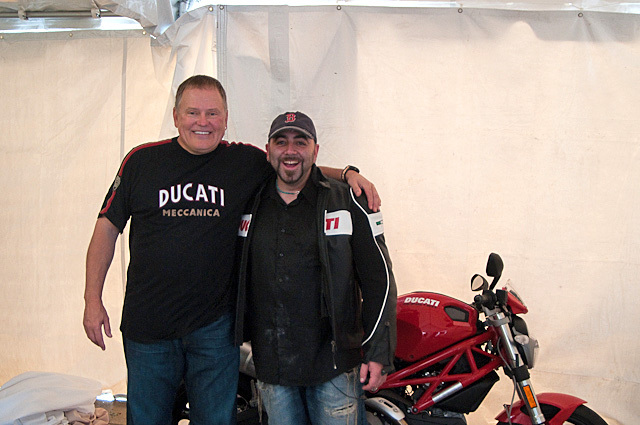 Bob Parsons, GoDaddy.com CEO & Founder married Renee LaBelle on Saturday, October 24th at Keswick Hall, VA. Bob loves motorcycles and rides every day (he did a 5,200 mile trip before his bachelors party). 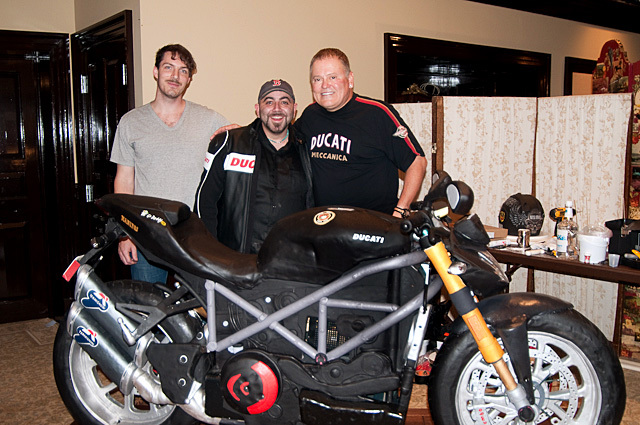 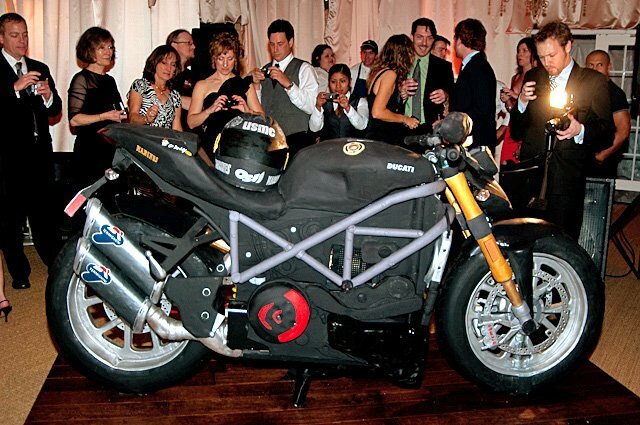 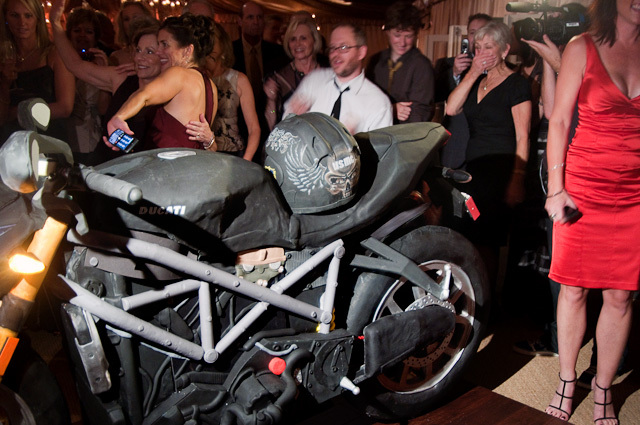 He likes to go BIG (like his Super Bowl commercials), he likes to be edgy, so why not commission a life-size Ducati Groom’s Cake?! 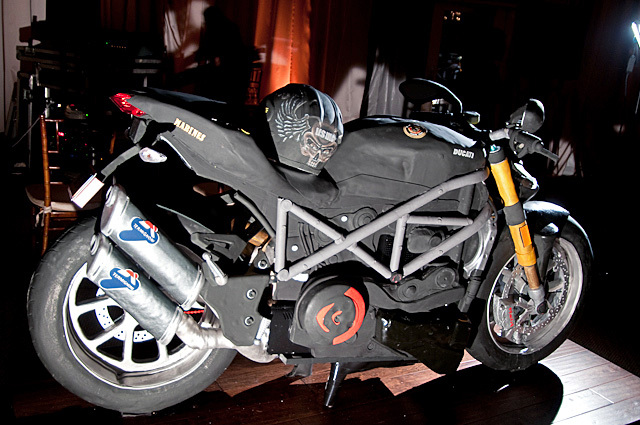 All the specs and more photos after the jump. 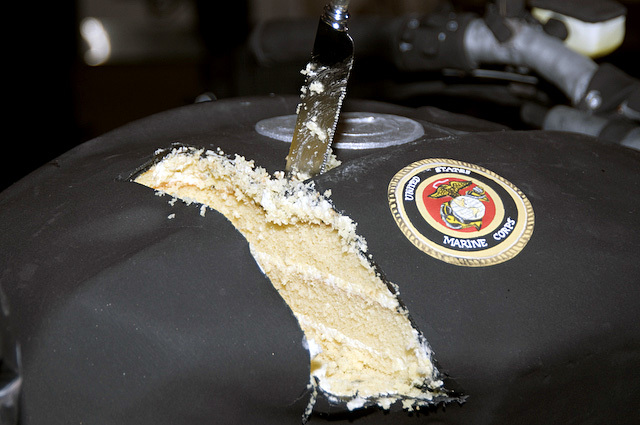 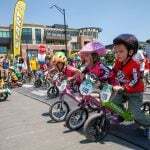 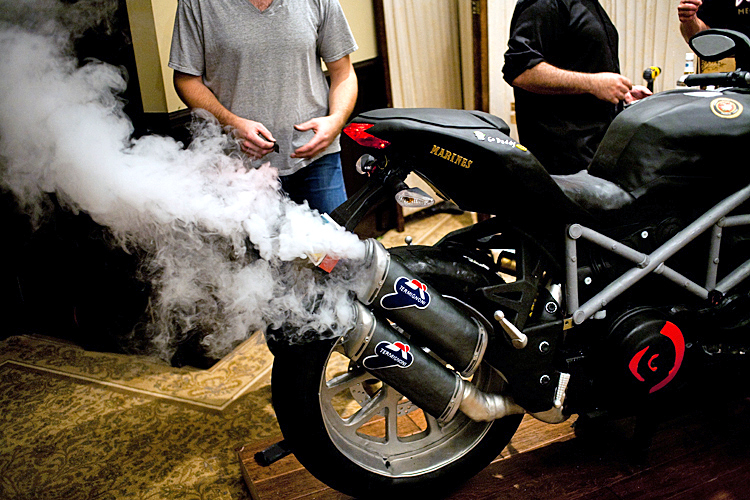 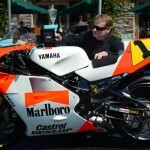 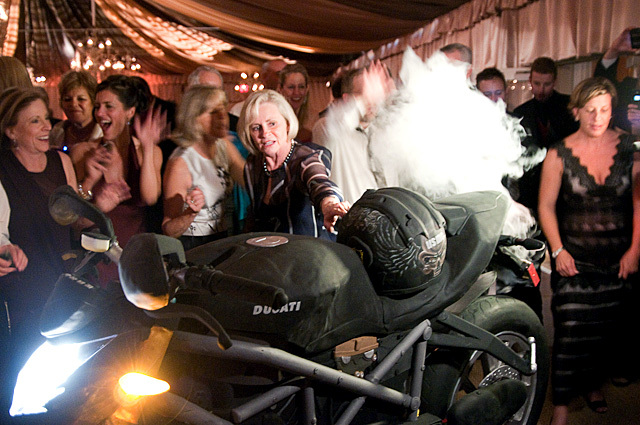 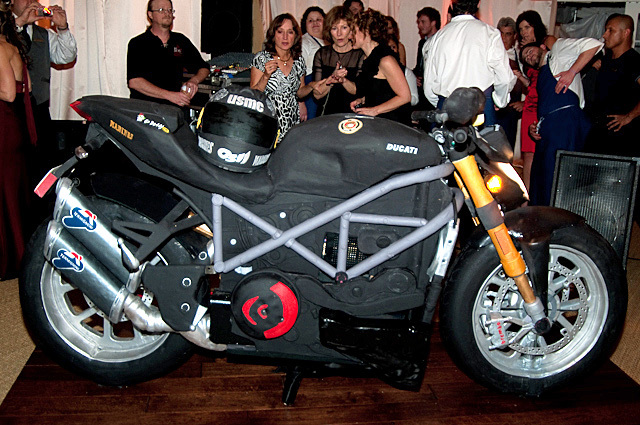 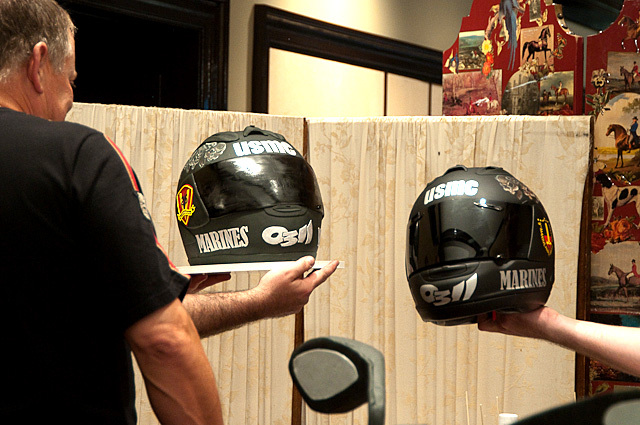 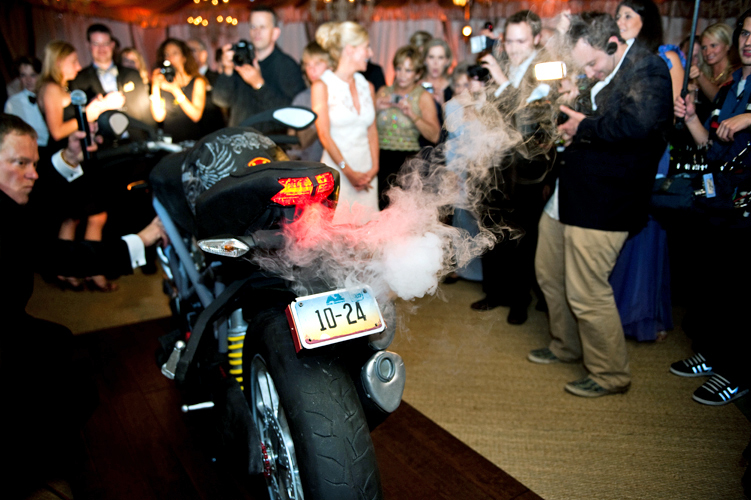 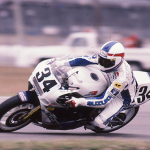 · Cake was a ‘working motorcycle’ — YES, functional & edible!